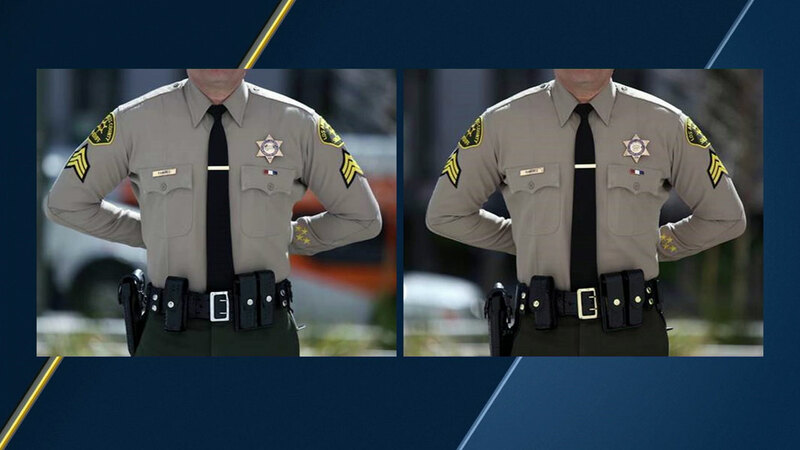 LOS ANGELES (KABC) -- The Los Angeles County Sheriff's Department is planning to spend about $300,000 to change belt buckles, gun snaps, key rings and baton holders on deputies' uniforms. The old buckles and snaps are chrome, but the new ones would be brass in order to match the tie clips and badges. The department has approved $100,000 to change the buckles and gun snaps. It also plans to spend an additional $200,000 to do the key rings and baton holds. The department said the change was necessary because uniform standards had become lax with unapproved variations. A letter to deputies stated that the new look will "promote a more professional uniform appearance."